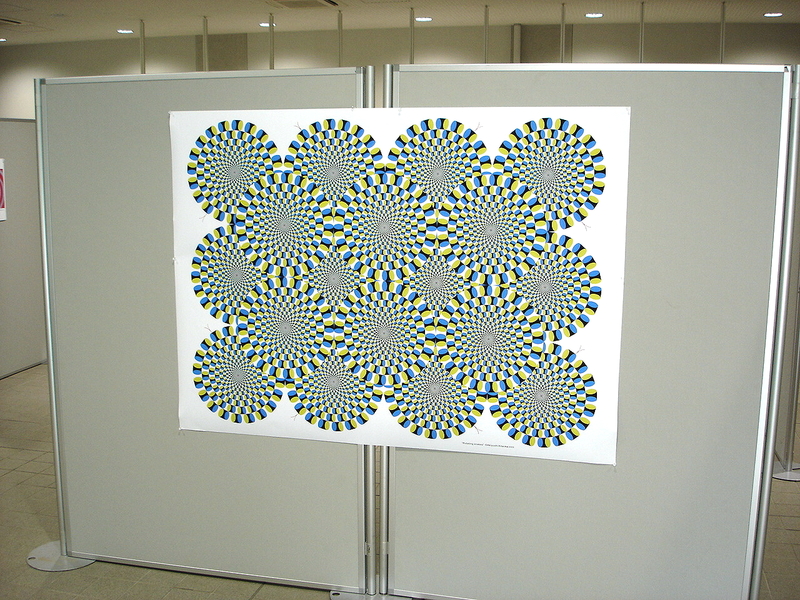 This is the first exhibition of illusion designs I produced. 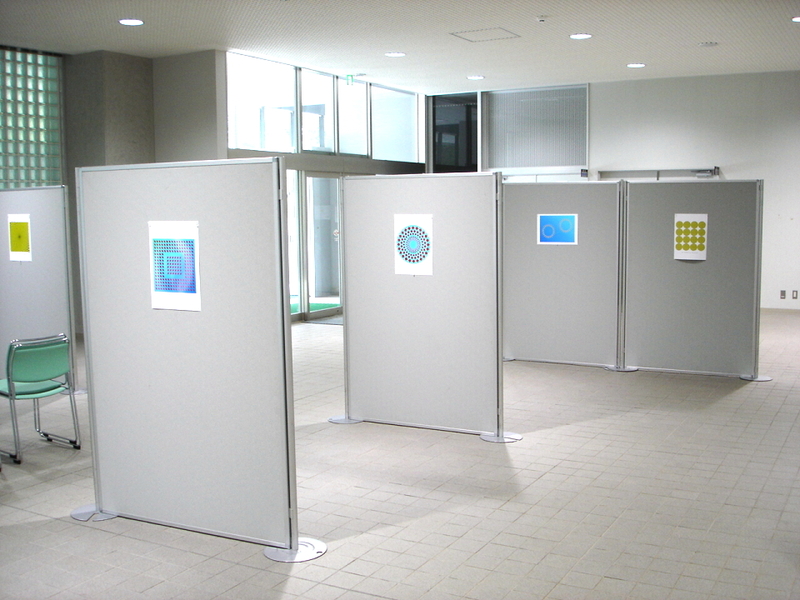 This exhibition was sponsored by the Japanese Psychological Association. 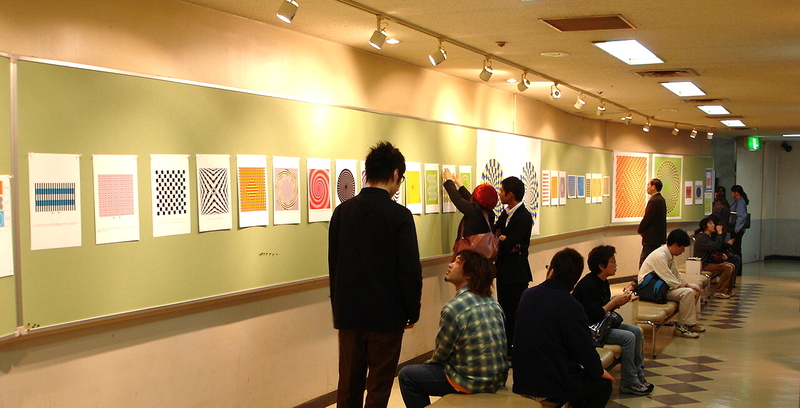 The hall where the exhibition was held. 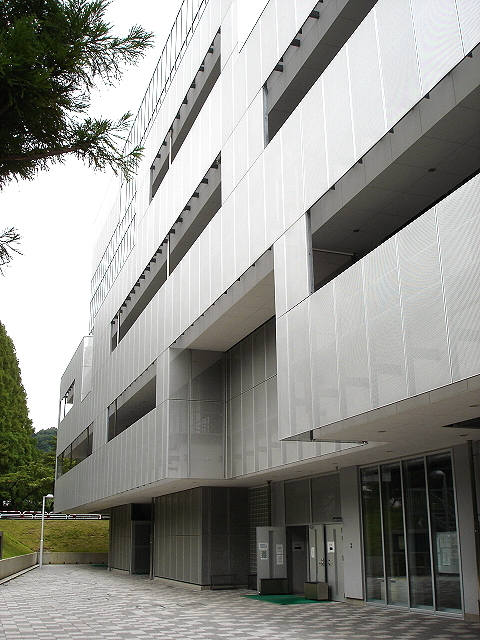 I thank Professor Nihei, Department of Psychology, Tohoku University.